Don’t hang around or you may miss out – Duston! A Northampton man’s home… is his semi… or terrace… or bungalow! 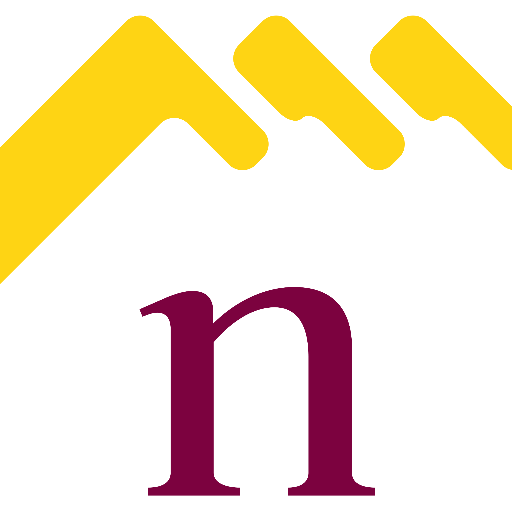 What properties are actually selling in Northampton? Prices up, prices down, prices stable….. the newspapers are full of good news, bad news and indifferent news about the Brit’s favourite subject after the weather….. the property market. The thing is the UK does not have one housing market. Instead, it is a patchwork of mini property markets all performing in a different way….